Jobs change lives. They empower individuals, sustain families and strengthen communities. High unemployment levels affect many communities across Australia and the task of tackling this problem has traditionally fallen to the federal and state governments. 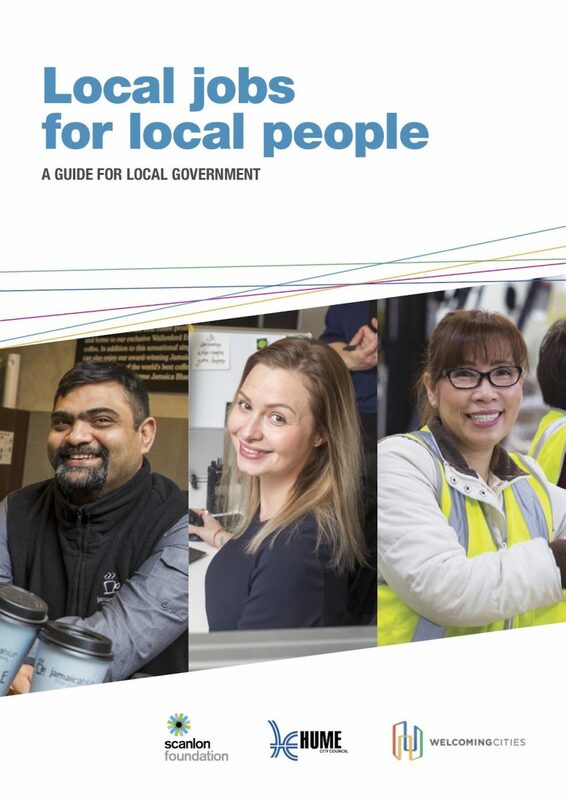 Local councils are also in an excellent position to understand the changing needs of local businesses and residents and to help address unemployment by brokering local jobs for local people. Hume City Council in outer-metropolitan Melbourne has developed a pioneering program that transforms the lives of unemployed residents and increases economic participation at the local level. enhance the overall economic prosperity of their community. The content will also be of interest to federal and state government decision-makers, employers, employment service providers, vocational training organisations and other organisations working to address unemployment and improve social cohesion.